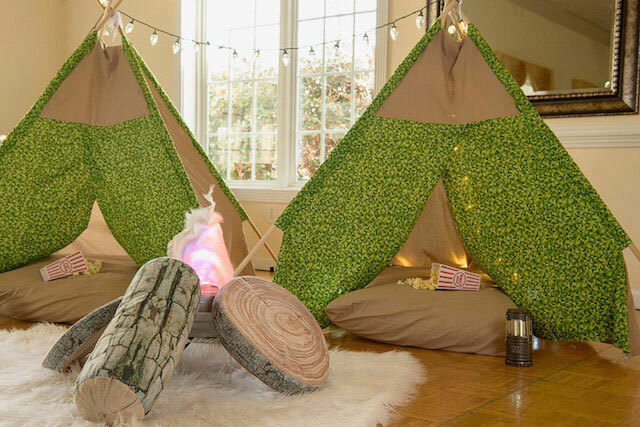 Bring the camping experience into your home for your child to enjoy with friends! Rescue from Party Planning Purgatory! Tired of the same old bowling alley, pool party, and skating rink birthday party? Are you looking for something extraordinary, something unique that captures the wonder of childhood? Sit back and enjoy watching Happy Camper transform an ordinary space into a whimsical setting full of dreams and possibilities. 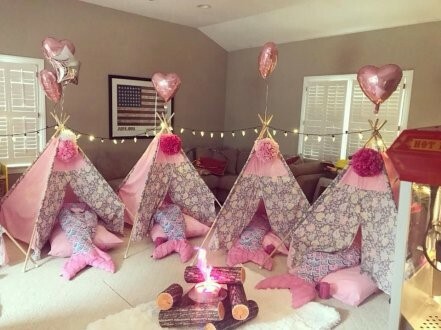 Teepees hand-sewn from boutique fabric designs, mini lanterns, plush pillows, and even an indoor “campfire” remake any room into a fun campsite for the night. 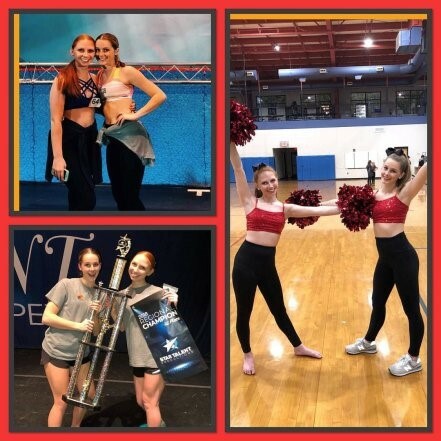 Camp counselors offer dance lessons, crafting, or even a spa experience. You, the busy parent, do not need to set up or clean up, which leaves you time to enjoy this special time in your child’s life. Your child and their guests experience an extraordinary party, not a copy of what everyone else has. And that means your child's event becomes a one-of-a-kind affair. Mom owned, Mom approved Happy Camper is based in the greater Raleigh, North Carolina area, created by a mom of two and teacher of many. Knowing that children are always learning, always exploring, and always growing in their understanding of the world, Happy Camper works to enrich the lives of little campers by providing fanciful experiences full of whimsy and imagination. Happy Camper is based in the greater Raleigh, North Carolina area, created by a mom of two and teacher of many. Knowing that children are always learning, always exploring, and always growing in their understanding of the world, Happy Camper works to enrich the lives of little campers by providing fanciful experiences full of whimsy and imagination. If the only thing you want to worry about is how big of a smile is too big, this is the package for you. The Happy Camper team will arrive when you need us and set up the perfect campsite at your home or venue. Jazz up your special occasion with an hour instructor led dance choreography. Get your gamer off the screen and making memories! Unicorns and Sleepovers... that is what makes memories! 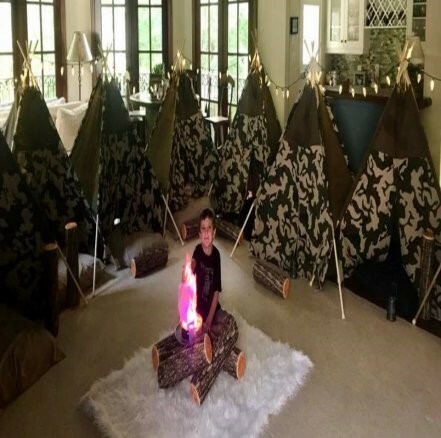 Indoor Camping for Boys and Girls! As a mom of two for eighteen years and an educator for more than 21 years, I know a little bit about children. I’m well acquainted with what sparks imagination and creativity. One of my favorite things, when I was a child was when my mom constructed a fort for my sisters and I out of blankets and chairs. 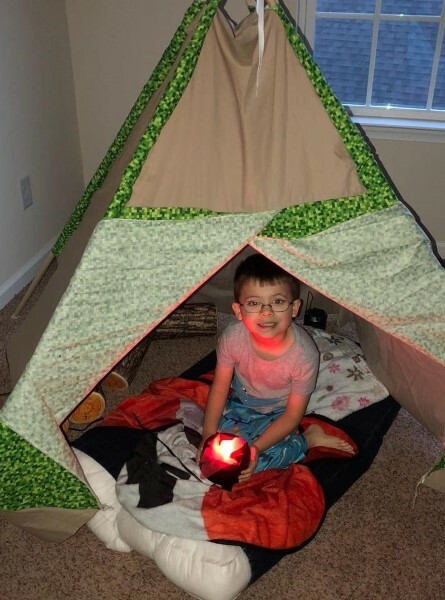 I remember how we would play in the fort for hours going on adventures under the stars while never leaving the living room. When I became a mom I knew I wanted my children to experience that same world of wonder and excitement. I made my children a permanent tent so they could explore any time they wanted. 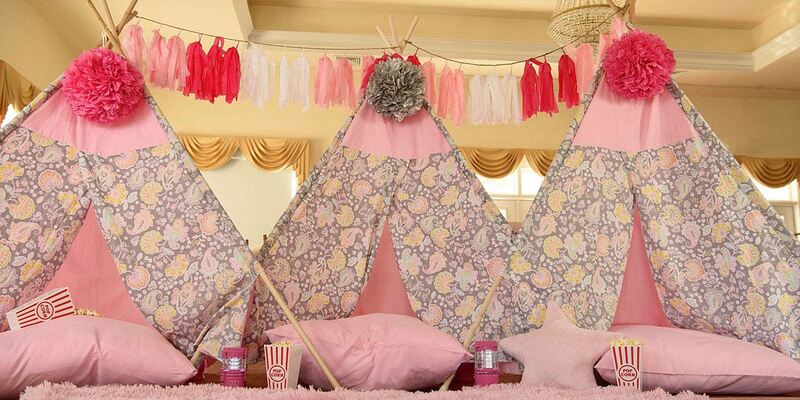 The tent became so popular with neighbors, family and friends that Hide and Seek Teepee was born. 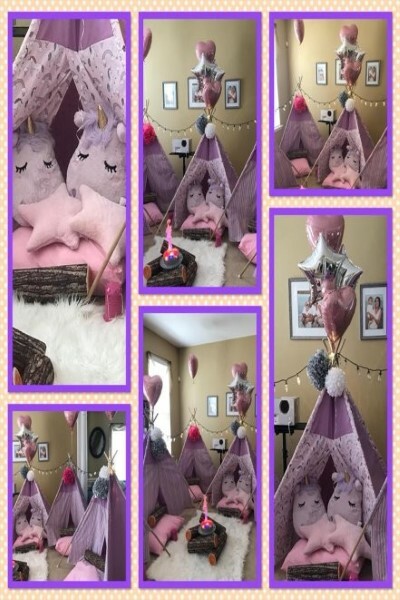 For 17 years I have been making and selling Hide and Seek Teepees. 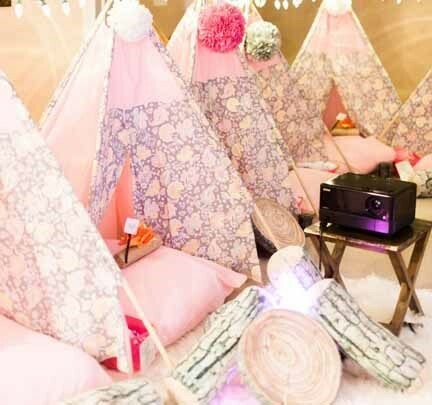 Now I want to bring to you a new concept for a truly fun party or celebration that creates the atmosphere of sleeping under the stars with a whole campsite. Happy Camper Parties is unlike any other party venue you will ever experience. "Our girls (my daughter and niece) had a great dual Birthday party with Happy Camper! They handled all the details like pros and made for a fun and unique experience both boys and girls enjoyed!"